The New Nike Air Max 97 Collection for Men and Women HERE at Nike , HERE at Villa and HERE at FNL. 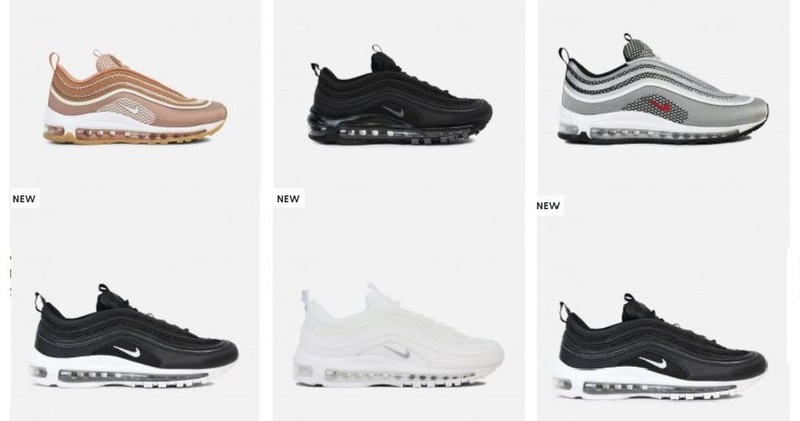 In 1997, the Air Max 97 forever changed the game with its unique full-length visible Air cushioning. Two decades later, the icon is still going strong in new looks fit for everyday wear.